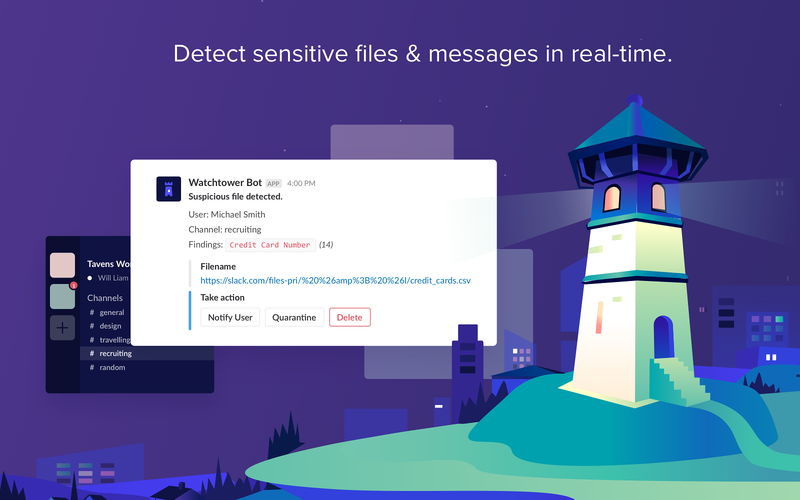 - Discover: Continuously monitor sensitive data that is flowing into and out of files & messages in Slack. 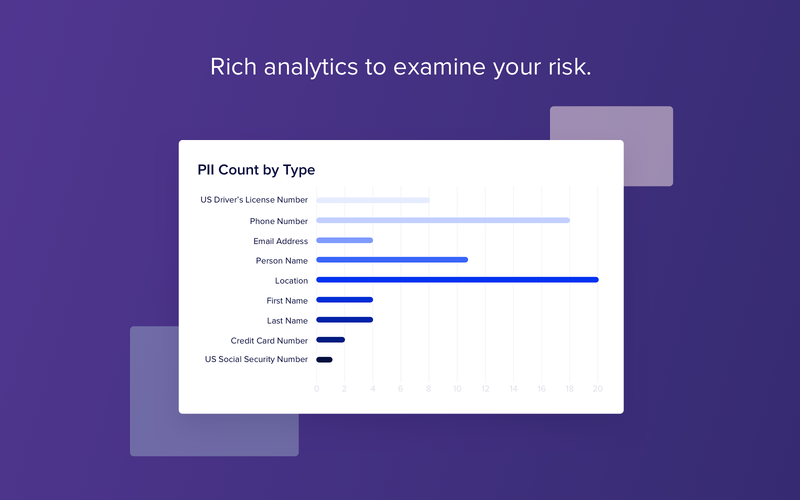 - Classify: Machine learning classifies your sensitive data & PII automatically, without prior tuning or tagging, so nothing gets missed. 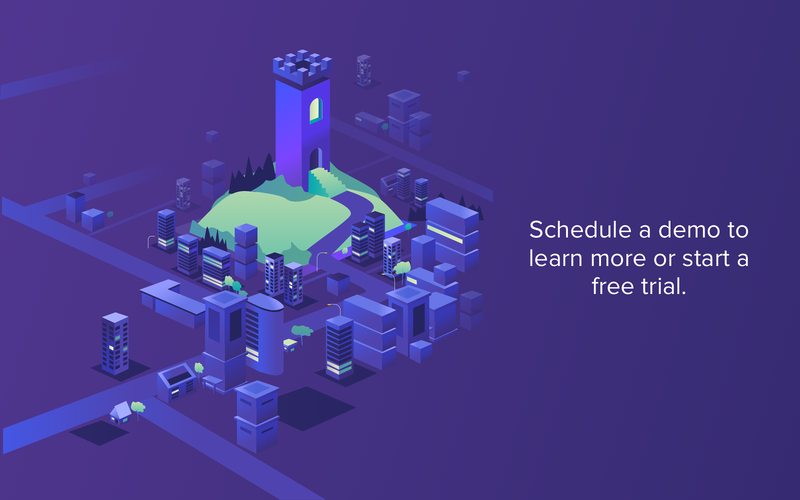 - Schedule a demo or start a free trial here - no setup or tuning required: DLP and data classification out of the box. - Workspace owners should install the bot. Add the bot to the parts of the Slack workspace (e.g. channels) you'd like to monitor for fine-grained control. 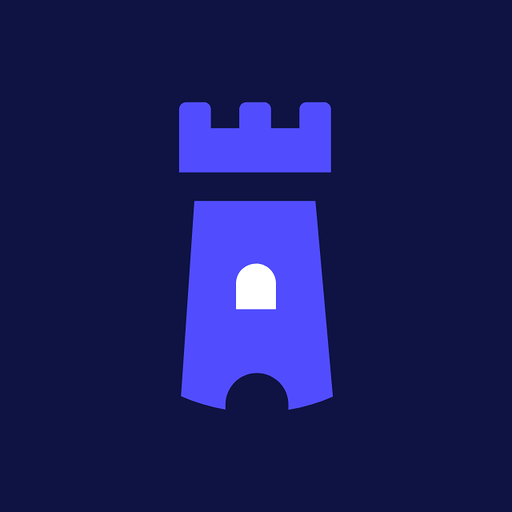 - Detect sensitive data in files & messages in real-time. Get alerted & take action directly within Slack. 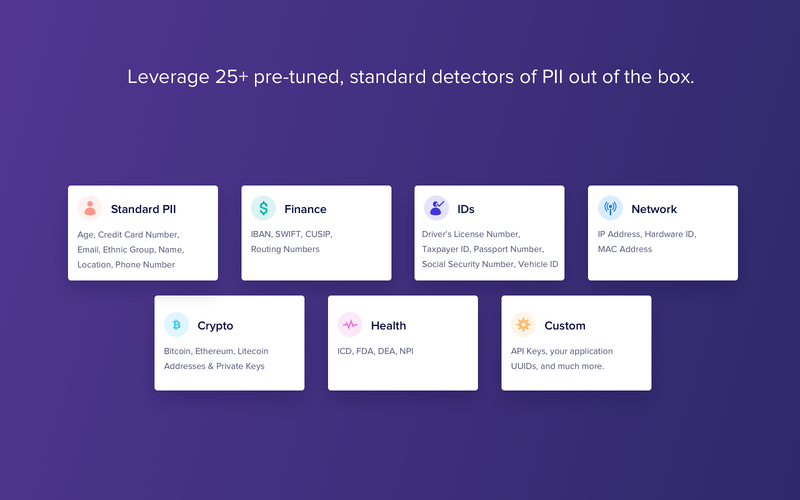 - Leverage 25+ pre-tuned, standard detectors of PII out of the box, e.g. credit card numbers, emails, phone numbers, social security numbers, etc. Custom: API Keys, your application UUIDs, and much more.100+ file types supported (e.g. xls/xlsx, doc/docx, csv, plain text, ppt/pptx, PDF, HTML, etc.). 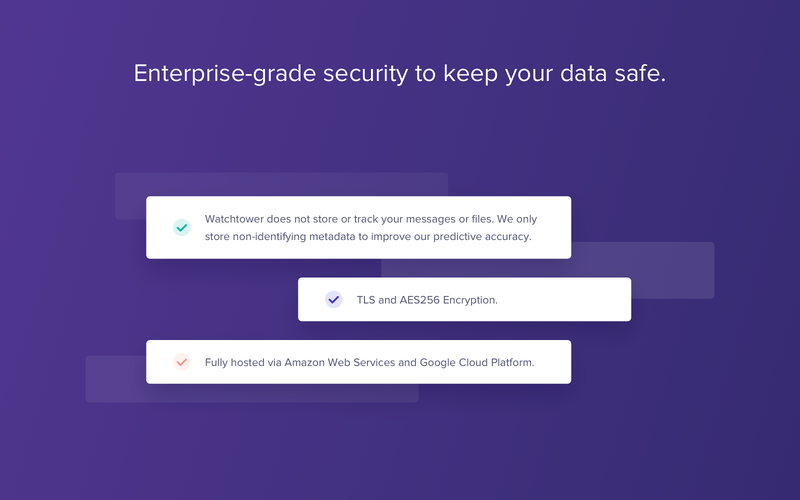 Watchtower also integrates with many SaaS, data infrastructure, and security products like your SIEM.Learn more about how Watchtower can support your cloud compliance, data security, DLP, and data classification initiatives at watchtower.ai/slack. Please contact us via email at support@watchtower.ai to learn more or set up a free trial. Watchtower DLP for Slack will be able to send messages to your workspace. Watchtower DLP for Slack will be able to modify information about your public channels, including name and purpose, as well as archive and create new ones. 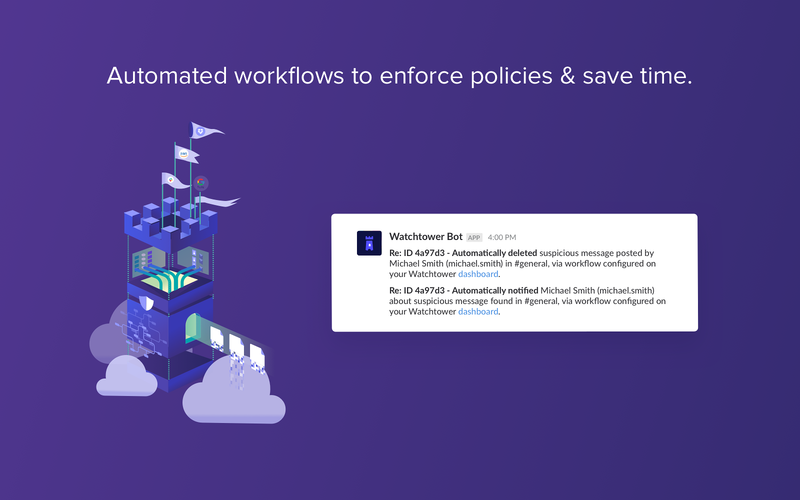 Watchtower DLP for Slack will be able to install a bot user that appears in and has access to your workspace’s directory. It can also post messages and view activity on messages in any channel it is invited to. Watchtower DLP for Slack will be able to access profile information for all users on your workspace, including names and contact information. Watchtower DLP for Slack will be able to upload files, as well as add, edit, and delete file comments on your behalf.